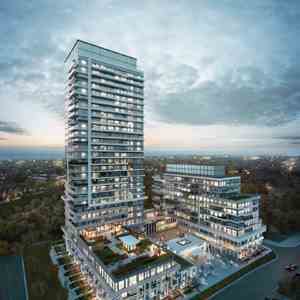 Mattamy continues its growth along the Etobicoke waterfront with its latest boutique condo, Vita Two. 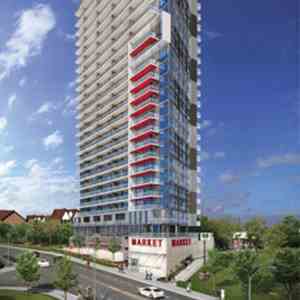 This stunning 16-storey condo offers contemporary, stylish living in a modern community environment. 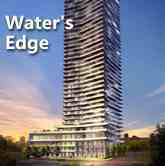 Vita Two allows you to choose from a range of suite designs and sizes. 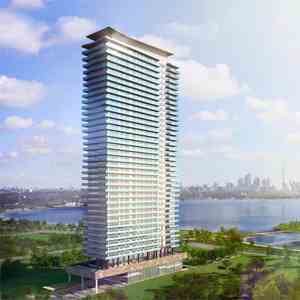 Enjoy the waterfront views, and stroll among the natural trails and parks, while still being only minutes away from downtown. 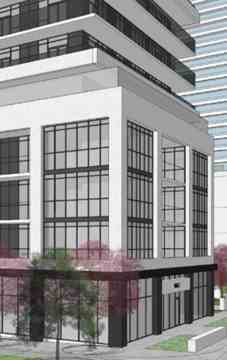 You will enjoy exclusive amenities like an indoor pool, a 24-hour concierge, party room, fitness room, pet wash and even a guest suite. 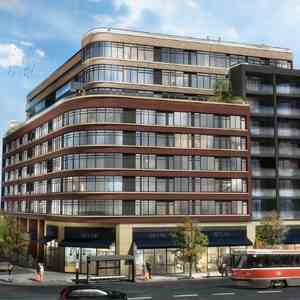 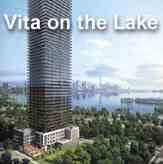 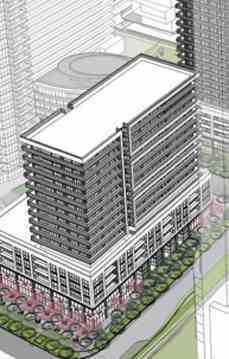 VITA TWO is a condo development located at 2167 Lake Shore Boulevard West, Toronto. 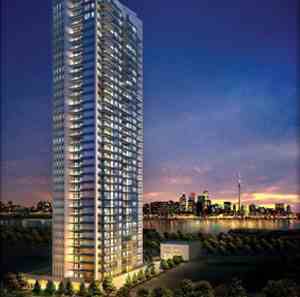 Vita Two is at proximity to downtown Toronto, adjacent to the QEW, Gardiner EXPY, Pearson International Airport and Toronto Island Airport.